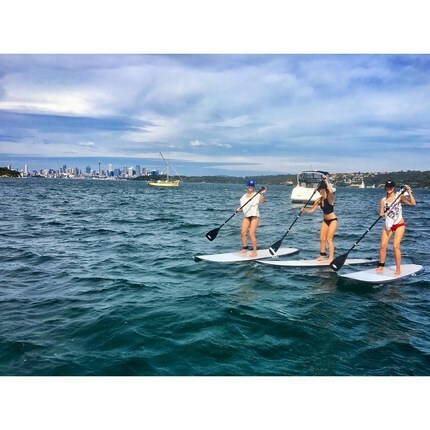 and more with our ultimate Watsons Bay guide. 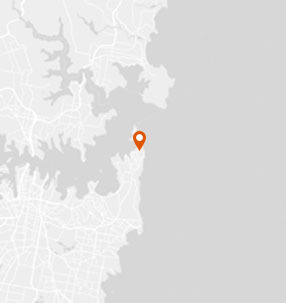 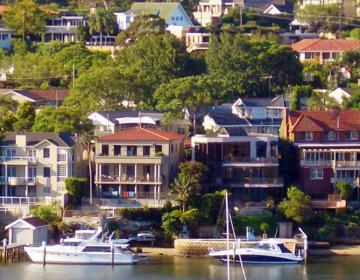 An affluent suburb that stands watch over the entrance to Sydney Harbour. 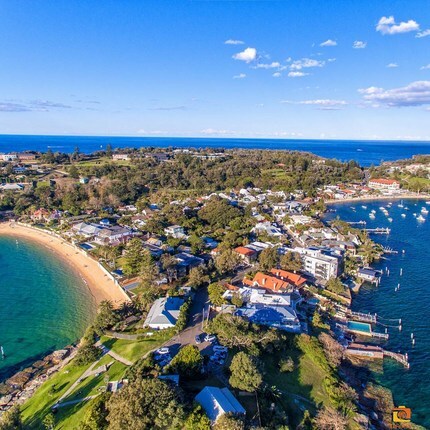 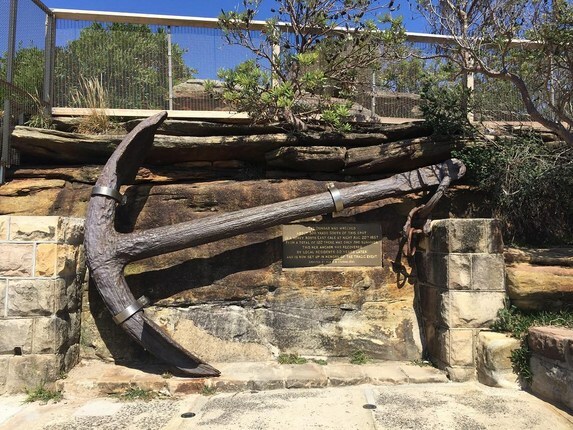 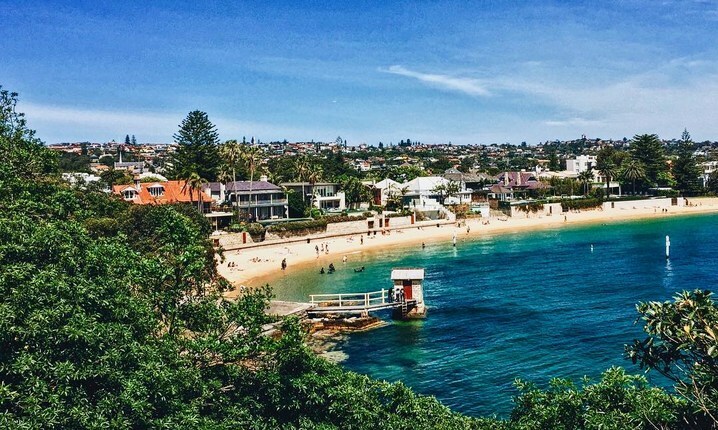 Watsons Bay has a low violent crime rate and a low property crime rate for Sydney. 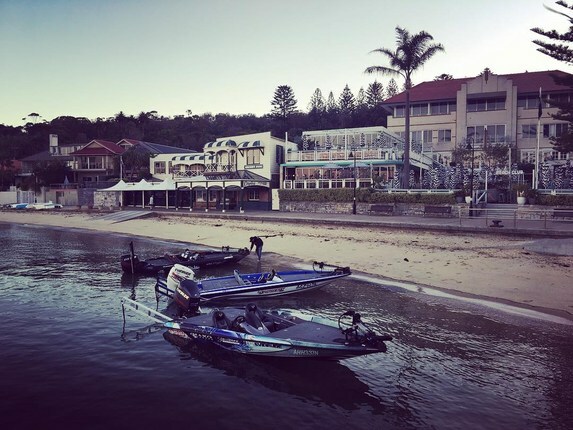 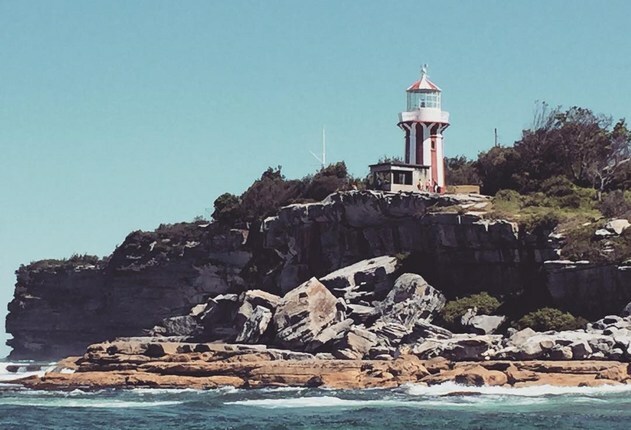 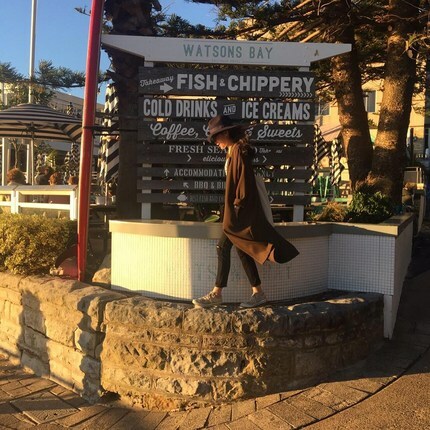 WHAT’S LIVING IN Watsons Bay LIKE? 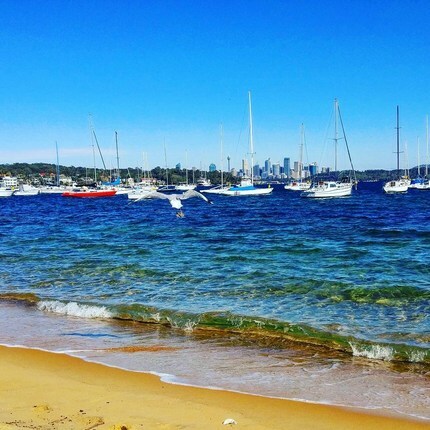 Watsons Bay is a small suburb on the tip of the southern peninsula that guards the entrance to Sydney Harbour. 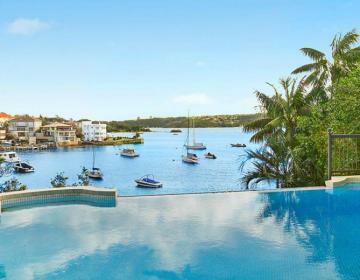 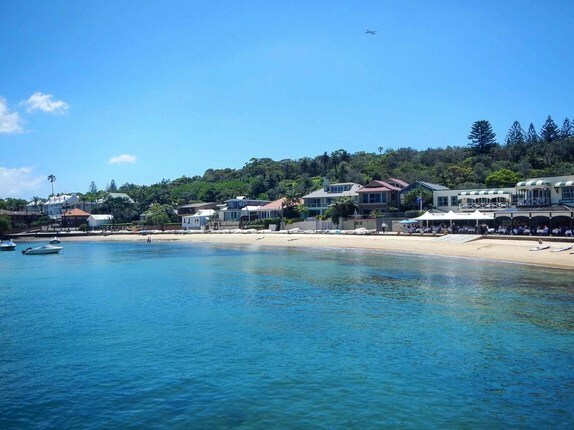 Like its neighbor to the south, Vaucluse, this is an exclusive community with expensive homes. 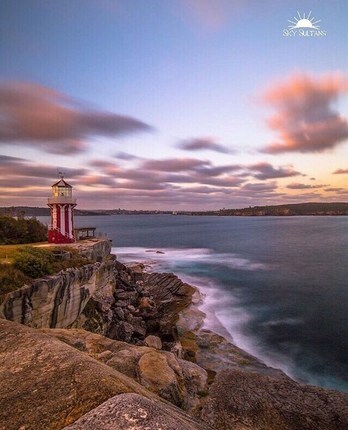 Some of its best real estate, just on the edge of the peninsula, is taken up by a military base; visitors are not permitted here. 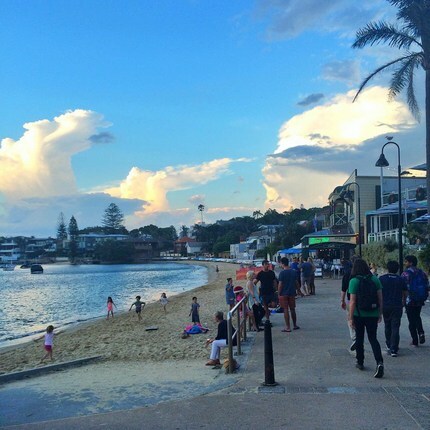 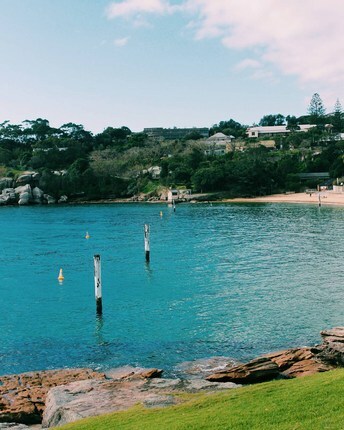 Watsons Bay has a couple beaches (but not Sydney's nicest) and a few dining options. 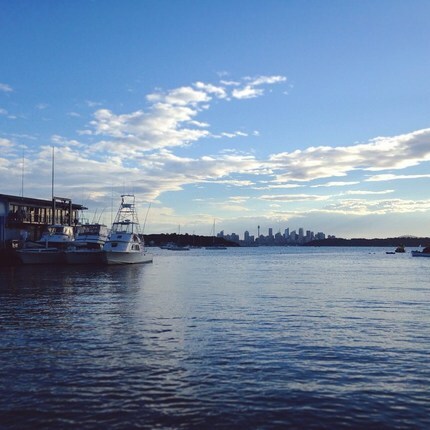 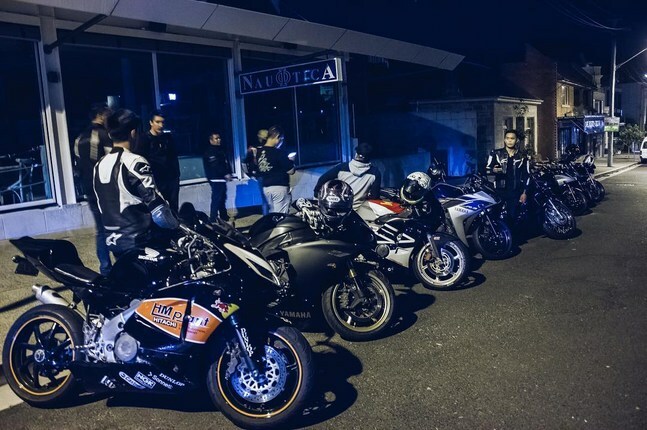 For more restaurants or nightlife you'll need to head south to one of the nearby neighborhoods like Rose Bay or Bondi. 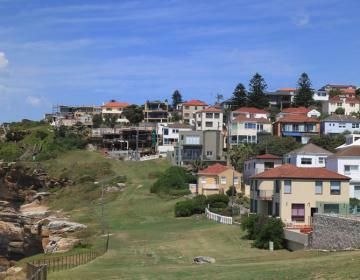 There is a park on the east side of the neighborhood with a path that runs along the cliffs overlooking the Tasman Sea. 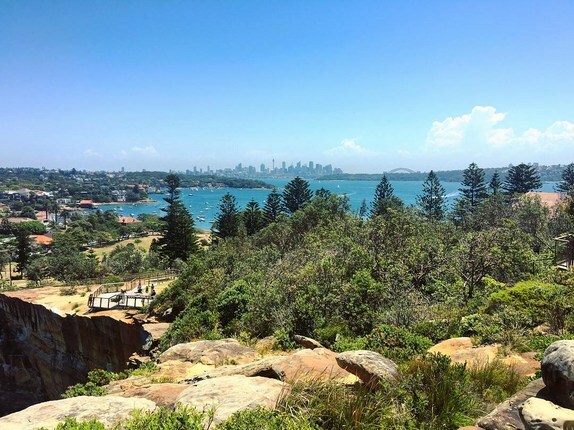 Watsons Bay is one of the stops for Sydney's ferries, which can take you to Manly, Rose Bay, north Sydney, the CBD, and beyond. 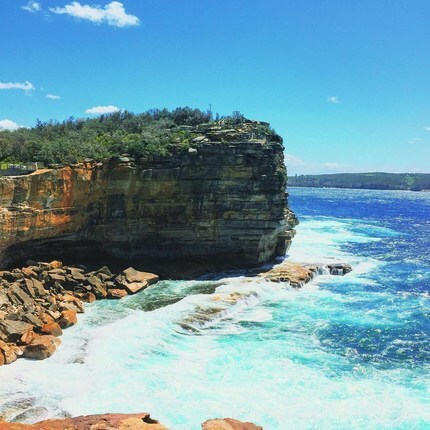 Watsons Bay is bordered on the west and north by Sydney Harbour, on the east by the Tasman Sea, and on the south by Vaucluse. 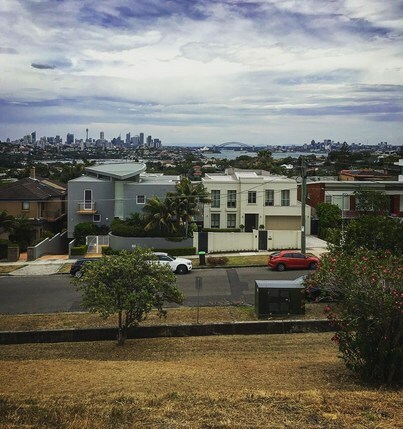 Photo Credits: Thanks to @sky_sultans, @danzphotography, @maetajima, @thehazeleyedwanderer, @overxxagain, @franco_vand, @lydiasarks, @mozpov, @elissasantamaria, @wangzhechen, @pnodge, @julesyuwalee, @caitlinallport, @luxury_koncierge, @jackieo_official, @lorena.hrbut, @xukie, @ksenia_rubtsova, @yamamo19, @marouxna, @rmd_imagery, @brianflood_ for your great photos of this neighborhood!